Draig is the Welsh word for dragon and Lledrith means illusion. 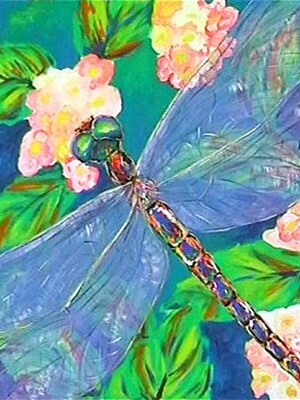 Most days I have a dragonfly wander into my Studio, I then have to rescue them as they cannot find their way back outside. They are sunloving insects who drift above waterways and cruise around the rainforest edges.